Precision and Accuracy in Harsh Environments. CE Certified, Ex-proof version with ATEX/IECEx II 2 G Ex db IIB Tx Gb as well as UL, cUL certification for Class 1, Division 1, Groups C and D, Tx. 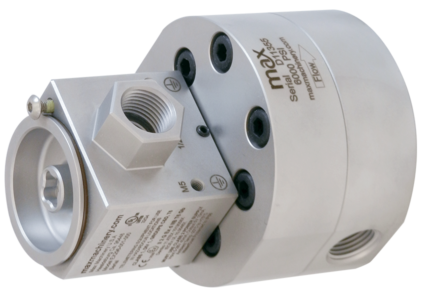 Maximum temperature rating for ATEX certified transmitters is 130°C. 100:1 turn down range is for accuracy of ±0.3% of reading for 30 cP fluids.